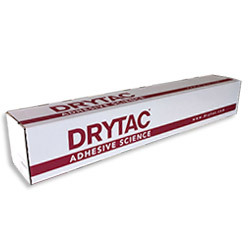 Drytac Mount Films are a pressure sensitive laminate and mount film range ideal for adding protection and finish to posters, POS, signs and graphic displays. Clear pressure sensitive mounting adhesive. Ideal for adding protection and finish to posters, POS, signs and graphic displays.